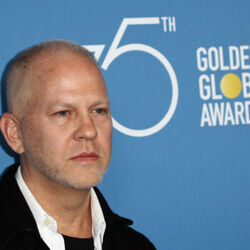 How much is Ryan Murphy Worth? 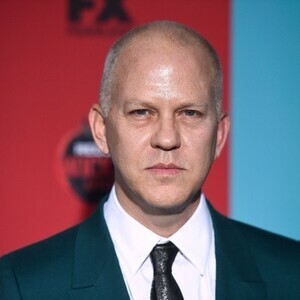 Ryan Murphy net worth and salary: Ryan Murphy is an America TV writer and producer Ryan Murphy who has a net worth of $100 million. 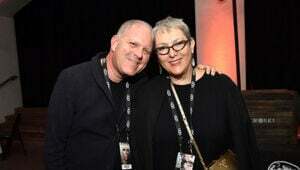 Ryan Murphy is best known for creating the television shows Nip/Tuck, Glee, American Horror Story, Feud, and American Crime Story. Murphy started his career as a journalist, writing for newspapers and magazines such as The Los Angeles Times, The Miami Herald, and Entertainment Weekly. His career took a different path after a script he wrote, Why Can't I Be Audrey Hepburn?, was purchased by none other than Steven Spielberg. 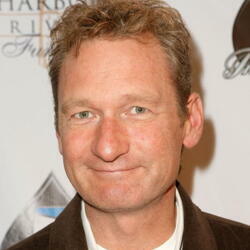 From there, Murphy moved into show business, creating the series Popular, which was shown on The WB network. From there, he moved on to his first big hit show, the plastic surgery drama Nip/Tuck on FX. After the success of Nip/Tuck, Murphy produced a number of pilots that were not picked up before striking gold again with Glee, which became a massive success and ran from 2009 to 2015. American Horror Story premiered in 2011, Murphy also has a career in film, having directed movies such as the Julia Roberts drama/comedy Eat, Pray, Love. Nexflix deal: In February 2018 it was revealed that Ryan Murphy had signed a $300 million overall deal with Netflix. It's a five year deal that will essentially pay Murphy $60 million per year to produce shows for the streaming giant. The deal vastly outweighs the $100 million Netflix paid Jerry Seinfeld for his show Comedians in Cars Getting Coffee and the $100 million paid to Grey's Anatomy creator Shonda Rhimes. David Letterman earns $2 million per episode of My Next Guest Needs No Introduction.